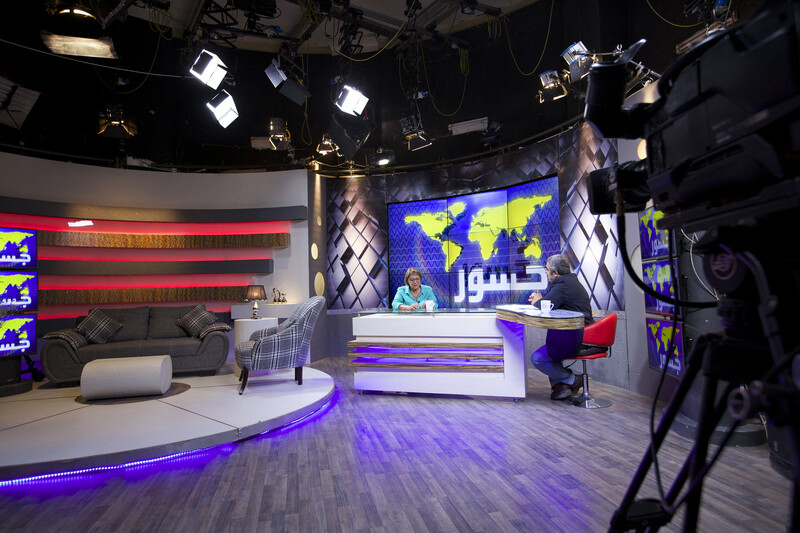 A Pan-Arab current affairs program, Bridges broadcasted live via satellite from Cairo throughout the MENA region from 2013 until 2017. The program gave a voice to marginalised members of Arab society and created a forum for open and free discussion on issues of social importance. Bridges presented a wide range of topics to its audience, including how to build a modern state, the democratic process, human rights, and the relationship (or ‘bridges’) between groups of people in society. Covering these topics, Bridges aimed to have a positive impact on people, to encourage critical thinking and communication, and for people to engage in the public sphere.